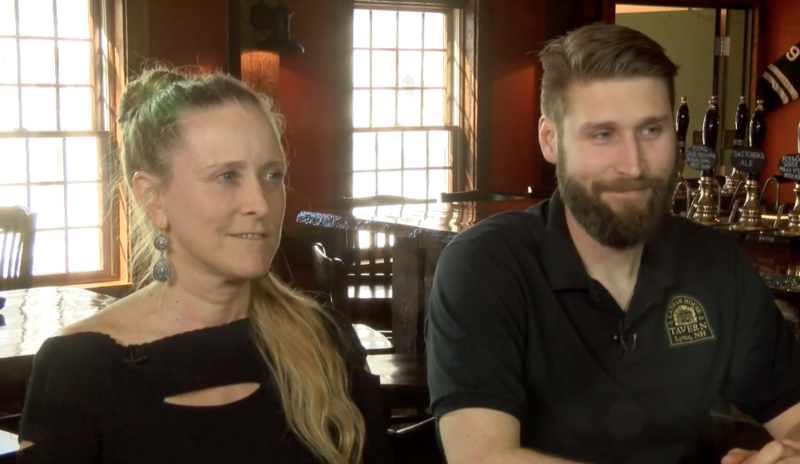 Elizabeth sits down with Tami & Patrick Dowd, a mother and son team who along with Patrick’s brother, own and operate The Dowds’ Country Inn & Events Center, and the Latham House Tavern in Lyme, NH. Tami discusses what makes the Inn the perfect venue for weddings, family gathering, or corporate events. And Patrick fills us in on the bevy of delicious locally sourced dishes available at the tavern.